In 5 Reasons to Ditch the Tea Ball, I gave you just that. 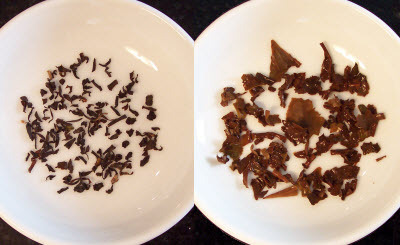 But if you need more convincing, here are tea leaf styles that don’t do too well in a tea ball (and, quite frankly, I don’t think there is any kind left that does do well). 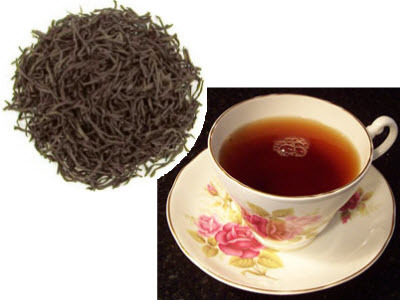 These teas are specially hand-crafted where premium who tea leaves are selected and sewn together, sometimes with flower petals, into a ball that is intended to bloom as it steeps. How in the world can they do that in a tea ball? No way. 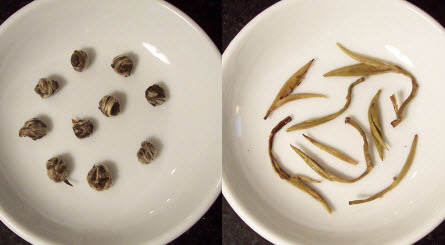 These are usually tender two-leaves-and-bud combos, so they need to open fully, which they cannot usually do in a tea ball. 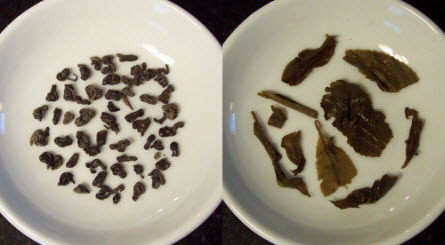 Leaves withered (softened by letting some of the moisture evaporate out) and then rolled into tight, small pellets, which also need to open fully, not be cramped in a tea ball. Prime teas where the best leaves have been selected laboriously by hand by skilled workers and then carefully processed to keep them as intact as possible, so cramming them into a tea ball where they can be crushed sort of defeats that whole process. Also, the issue of them being able to fully infuse in the water is a concern. Subprime after full leaf and also teas that have been carefully processed, so they also deserve to float free and proud in your teapot. 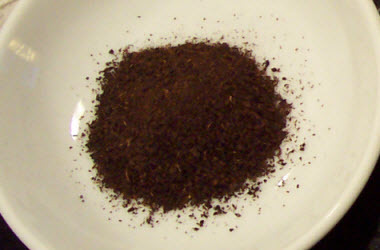 Tea that is processed by machine can be ground to different particle sizes, and this dust size is used for many popular tea bag brands, from PG Tips to Typhoo to Barry’s and Lyon’s, but they are also available loose and can be steeped that way. I have found that even a fine mesh tea ball will let more bits through than my strainer. 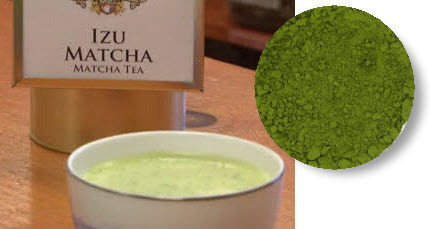 Matcha is the one that comes to mind here (and the only one I know of that is ground to a fine powder), and its proper preparation entails whisking some of the powder into the hot water and drinking all together, so no tea ball is even called for. Seven good reasons to keep things loose at tea time.